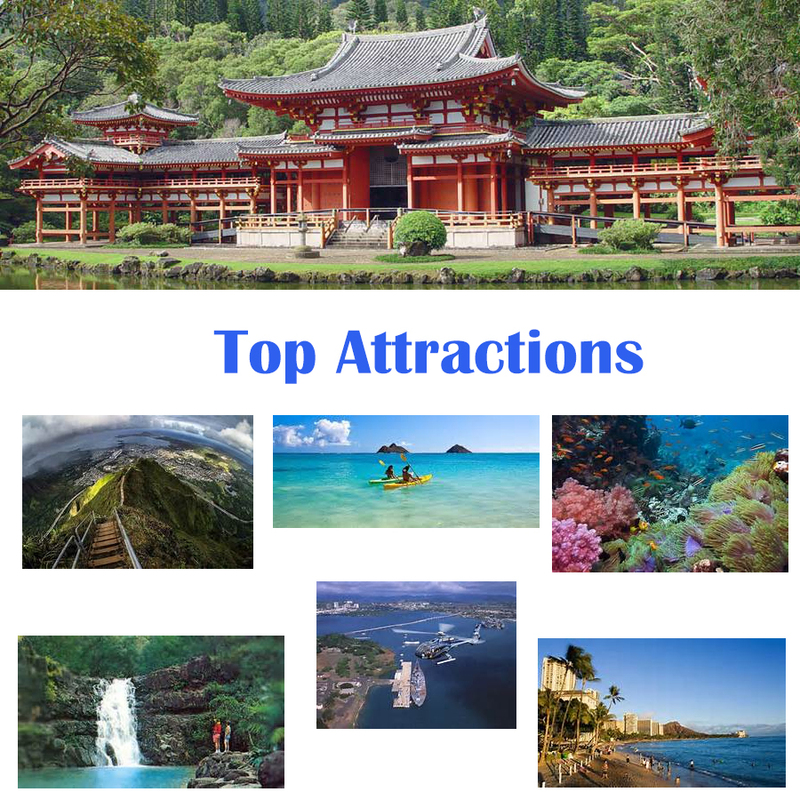 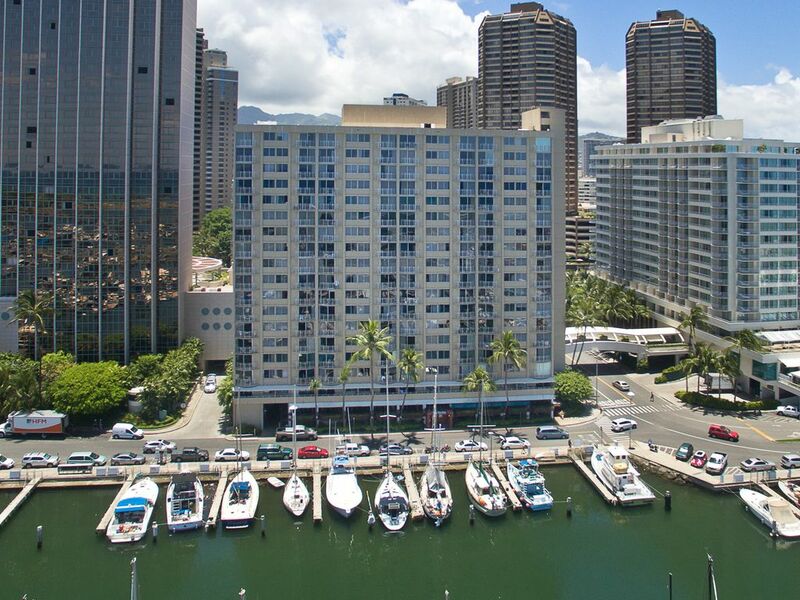 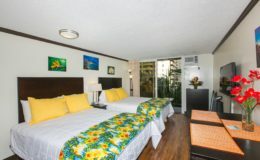 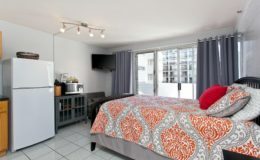 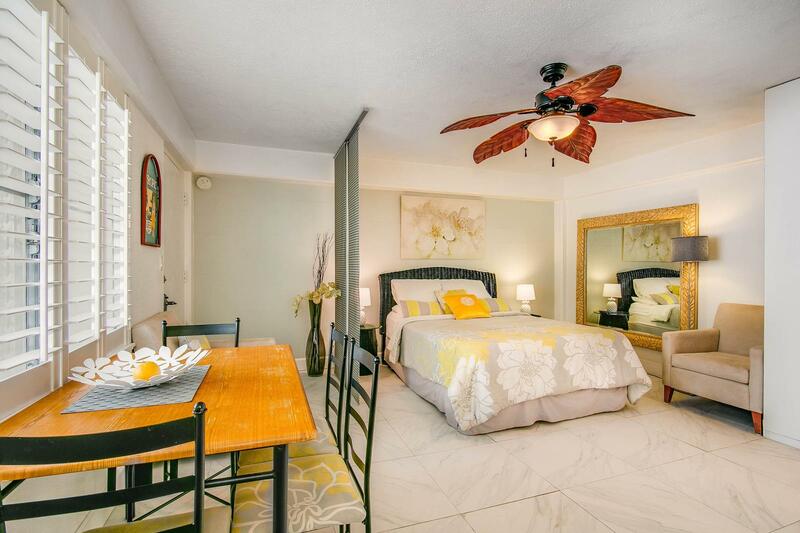 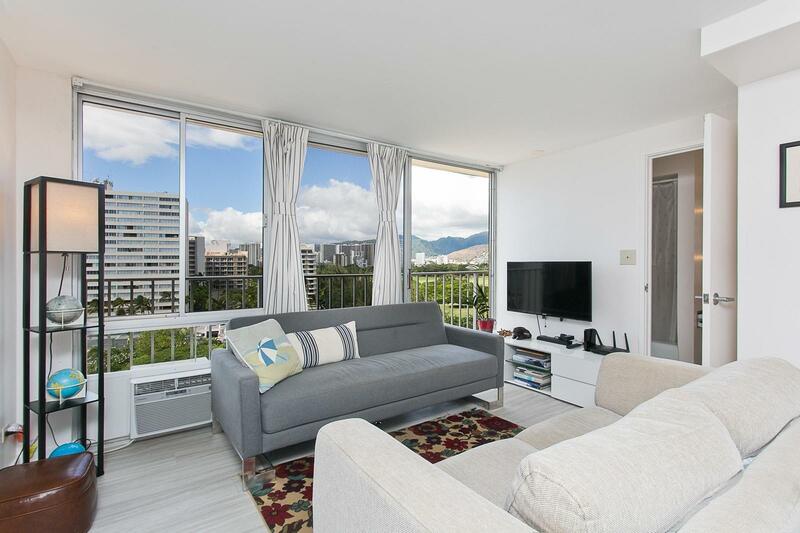 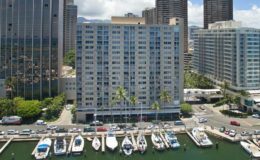 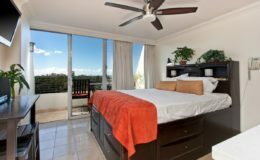 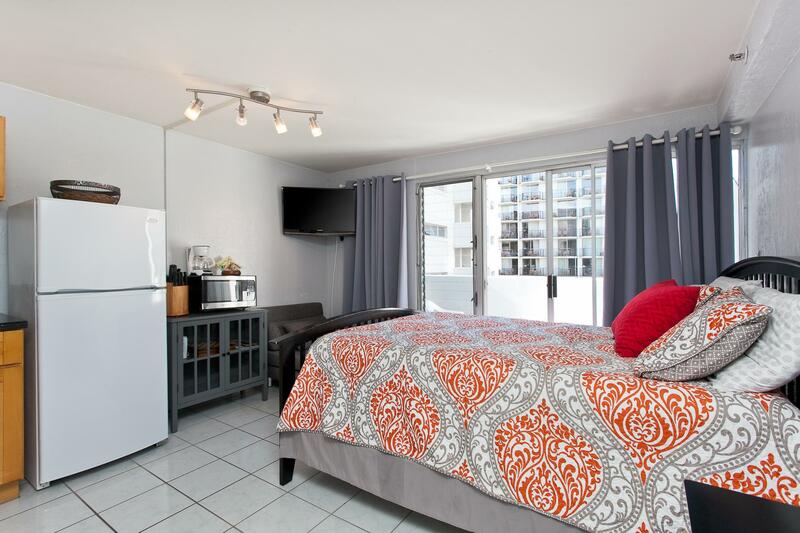 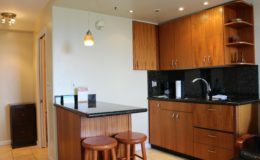 Hawaii Vacation Suites – Affordable, Well equipped vacation rentals in Honolulu. 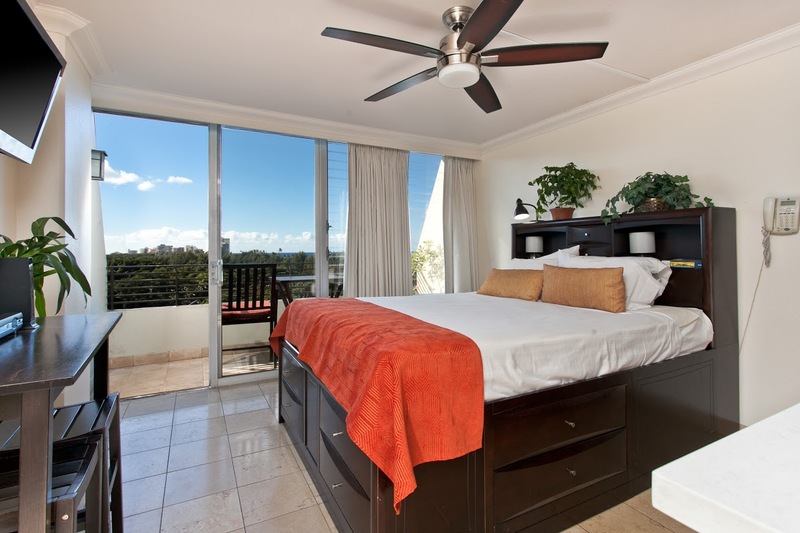 We have a well priced two story Penthouse that sleeps twelve - Perfect for larger groups. 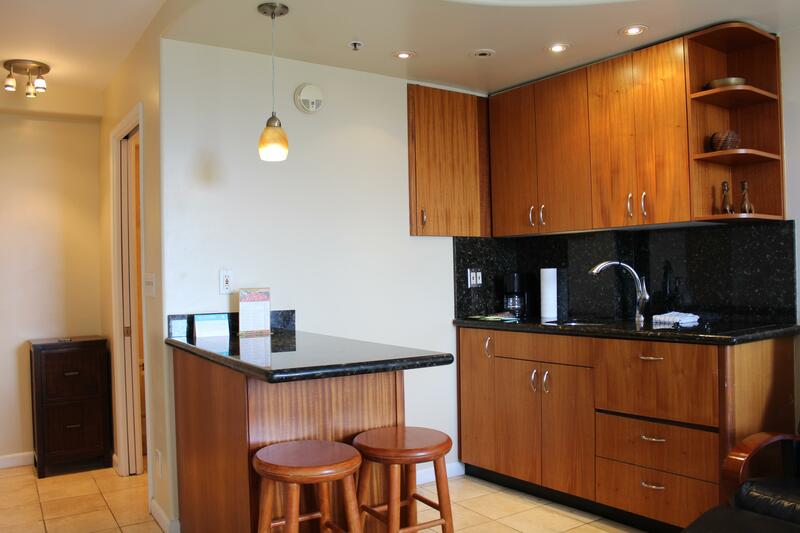 Professionally managed private suites in Honolulu. Our owners care about your total satisfaction when it comes to your vacation accommodations.